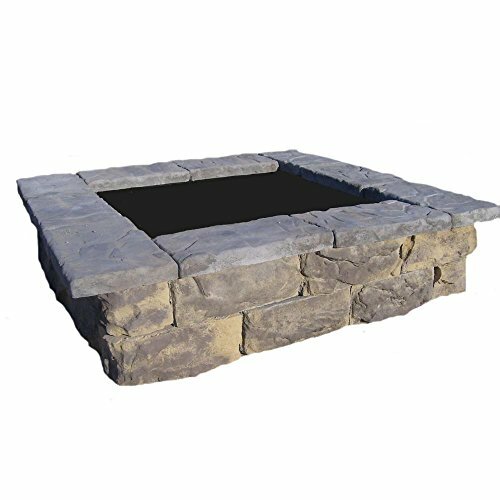 Add beauty and value to your garden, yard or any outdoor area with this natural looking stone/rock planter. Let your imagination go with the endless possibilities that come with having this planter. If you have any questions about this product by Natural Concrete Products Co, contact us by completing and submitting the form below. If you are looking for a specif part number, please include it with your message.